Extensive Review Of The Incredible Indian Chief Vintage Motorcycle! In this video we check out a comprehensive review of the 2014 Indian Chief Vintage Motorcycle and all of its accessories The dedicated owner of this bike rode it through 48 states and is truly able to give the full run down of this fine bike. and in this review, From storage / saddle bags, speakers / sound system, windshield, gas gauge, turn signals, wind deflectors, back rest, cruise control, and much more, you will feel as if you have riden this bike after this review is over. 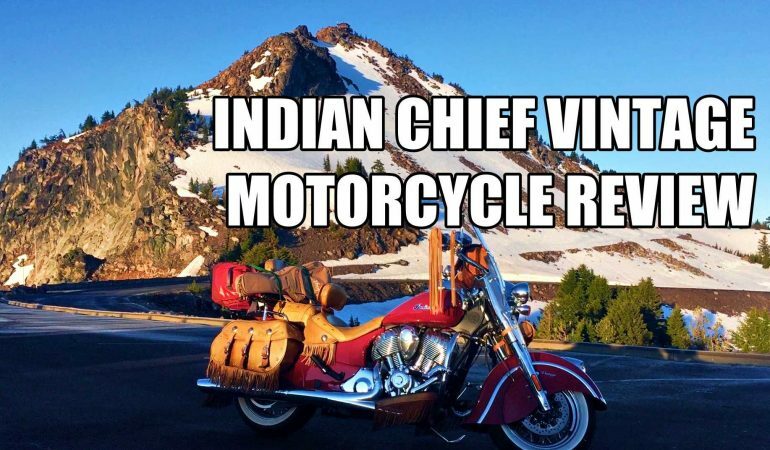 To check out this extensive and entertaining review for the Indian Chief clcik the video!